We don’t know if you’ve noticed, but the market for designers is incredibly saturated right now. 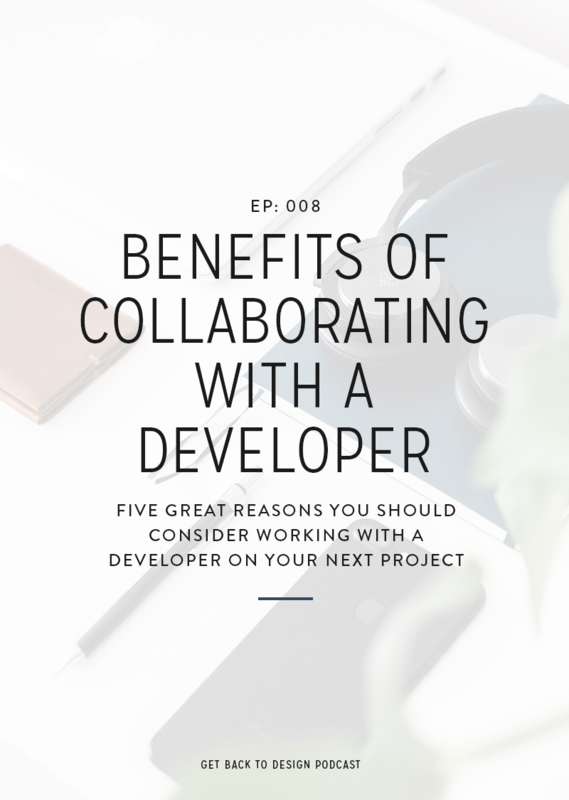 That means that for every one person that’s looking to have design work done, there’s usually at least a hundred people willing to take on the project. This can be super frustrating because obviously that means it’s getting harder to keep your schedule full consistently. Kory here! If you’re currently feeling this struggle, I’ve been where you are. The good news is that there are things you can do to help make people more likely to want to work with you instead of those other 99 designers. 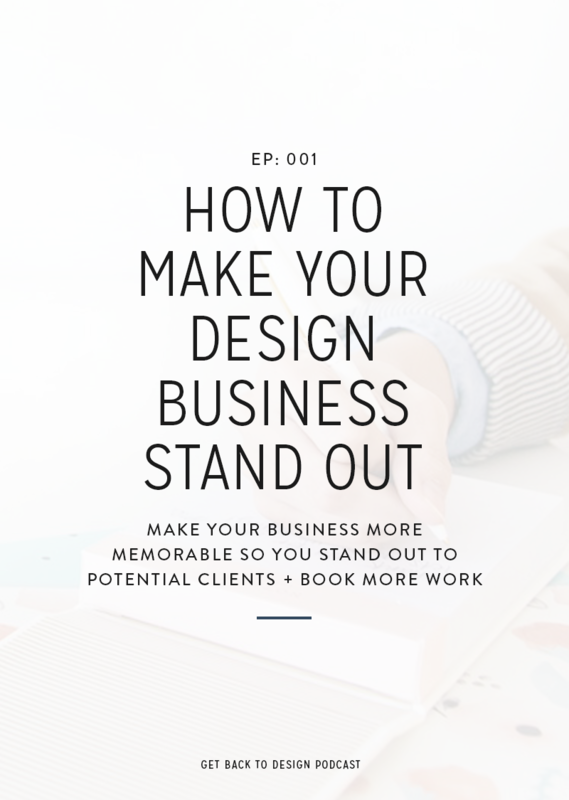 Today we’re going to talk about one of those things: making your design business stand out! At first glance, it may look like most designers are offering similar services to their clients. However, if you take a second look at what different designers include in their branding packages, for example, then you’ll quickly find that packages vary. Some designers may just offer a logo with files. Other designers may offer additional items like business cards, social media graphics, blog post templates, or something else. 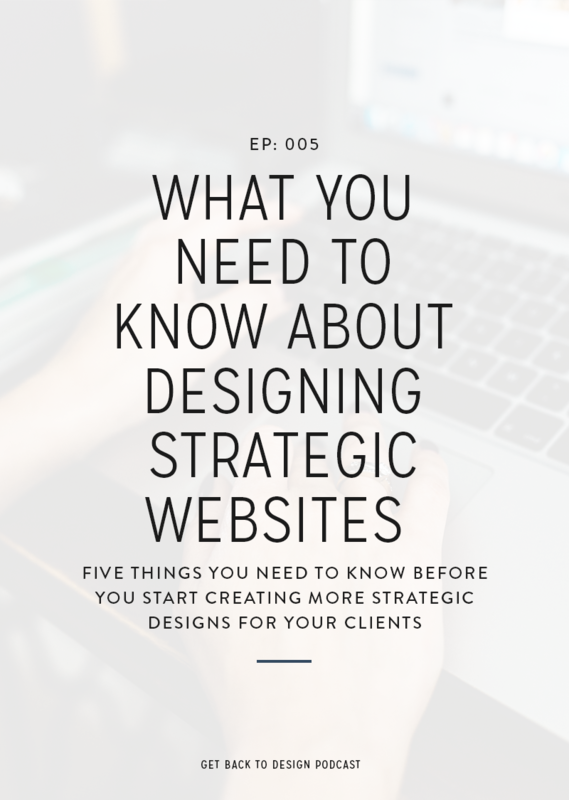 If you include something extra in your design packages for your clients that’s going to set you apart, and it’s important you share that on your website and with your potential clients. Make sure that you include exactly what extra pieces you include in your packages on your website so potential clients can see that by working with you, they’re getting everything they could need instead of potentially having to create some items on their own if they work with someone else. Don’t forget to play that up in your proposals and when you do consultation calls as well. One of my first coaching clients told me that she sends just 1 logo option to her clients instead of what most designers do which is include at least 3 or more. That’s an incredibly unique process. I guarantee that even if your process isn’t different in such a major way, there’s probably something unique about your process that most other designers don’t do. Maybe that’s sketching before you get to work in Illustrator or maybe you have an outside expertise that helps inform your process. Why does your unique process matter? You may be wondering why this matters to your potential clients, and it’s easy: you have a reason (hopefully) for your process being unique. 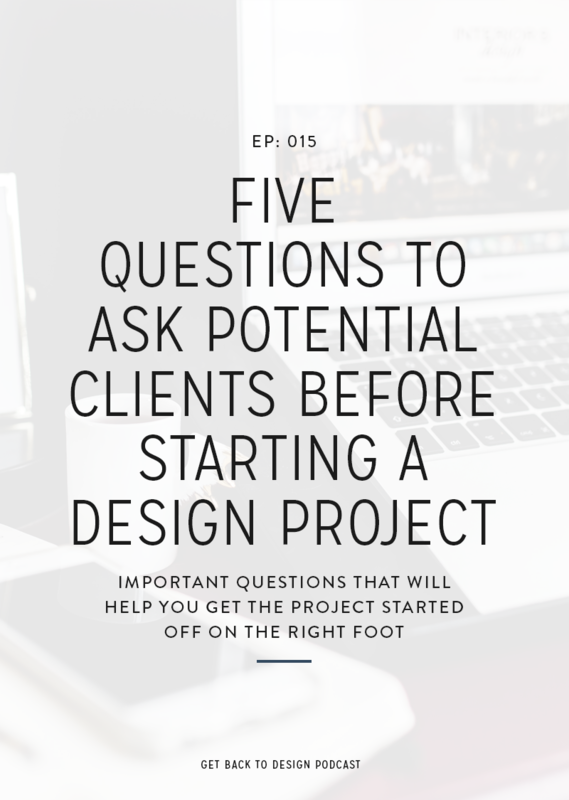 Whatever it is, it likely makes your work better for your clients than other designers who don’t sketch or don’t have other experience helping with their designs. For example, if you’re like my past client and only send 1 logo option, then explain why this is better for clients in the long run. This not only makes you stand out, but it may make potential clients more intrigued to work with you. A lot of people get so caught up in their business that they forget people want to know the person behind the computer as well. Your audience obviously wants to know that you’re an expert in design, but they also want a chance to get to know you as a person. When you give your target audience a chance to get to know you as a person it’s going to be easier for them to build a relationship with and trust you. What can you share to show off who you are? Sharing your background, niche, and the things you care about are a great way to start allowing your target market and even just your audience, in general, to form connections with you. But if those are a little overwhelming, just think about how you can make sure that the content on your website sounds like you would actually say it. Having a strong connection with your audience makes them more likely to hire you or refer you to other people. How do you share these differences with your target market? 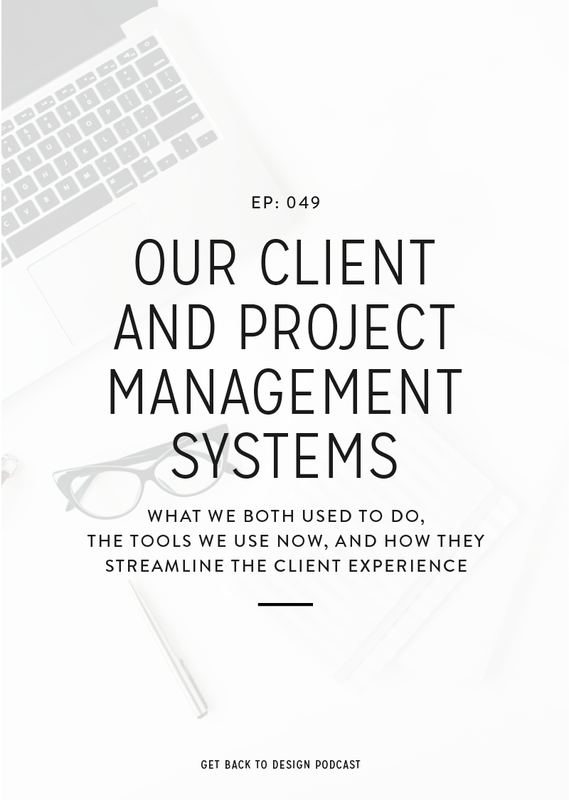 When you’re sharing details about how what you offer is different and how your process is different, it’s really important that you’re sharing these things on your website. If you hide these things on separate pages or in blog posts, you risk your potential clients never seeing it and knowing that you may be a better pick for them than another designer. Be sure to mention the differences in your business on your Home and Services pages. Once you’ve shared your differences on your website, another great place to talk about these things are on social media. Do a Facebook Live or Instagram Live and talk about how your process is unique. Share glimpses into your work. For example, if you sketch things out before you get started in Illustrator, share some sketches and talk about why you take that step. Don’t forget to share about how you as a person are different on social media as well. I know we all have a certain level of comfort on how personal we get on social media, but at least give your audience an idea of who you are. For example, post photos that show off what you’re passionate about. Really take a look at your business and figure out what makes you different. I challenge you to do this. List out the steps that you take in your process. List out what you offer to your clients and how you go above and beyond. That really matters to your potential and current clients as well. Start letting people know. Put it on your website, start talking about it on social media, whatever is your thing. 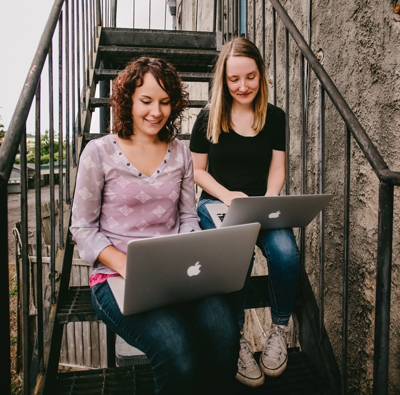 Share in blog posts, in your newsletter, whatever it is – start letting people know in a non-icky way that you are different and why you are so cool and so awesome.